A new survey from Together claims to show that the mortgage industry is failing modern borrowers after revealing that more than half were rejected for lifestyle choices including being self-employed or buying a converted home. According to the findings, over half of mortgage applicants - 54 % who’d fallen out of the application process - had been denied a home loan for reasons that could be considered ‘normal’ by most people, including factors once believed to be ‘non-standard’ such as their employment type; they could be self-employed, a contract worker or take a dividend, or the type of property they were looking to buy, including conversions or high-rise flats. Pete Ball, personal finance CEO at Together, said many mainstream lenders needed to keep pace with the demands of these types of borrowers: “The world has changed. People’s pay, working patterns and pensions have altered beyond all recognition from 30 or 40 years ago. Even where they live, who they chose to live with, or the type of property they want to buy is vastly different from a generation earlier. One in ten (10%) were denied because the property they wanted to buy was considered ‘non-standard’, which could mean anything from a converted barn to a high-rise apartment. Self-employed workers are also being “locked out” of the mortgage market by some lenders, Mr Ball said. Labour market data shows the population of people who are working for themselves has soared by a quarter in the past decade to 4.8million, making them a cornerstone of the UK economy. Older people also seem to be missing out, the research suggests. A total of 46% of over 55s were denied home loans, some because they were too near retirement age. This could pose a growing problem in the future, as the age of the UK population rises, said Mr Ball, with the number of people aged 65 and over in England and Wales is projected to increase by 65 per cent to more than 16.4million in 2033. Additionally, nearly one in five (18%) people who took part in the Together survey were turned down because they had a low credit score or a lack of credit history. Surprisingly, fewer than one in ten (9%) of those who took part in the market research said they’d been turned down because their deposit was too small and 16% said they were not earning enough to afford repayments on their home loan. Over a quarter (27%) of rejected applicants who did not obtain a subsequent mortgage were put off ever going through the process again – shelving their dream of owning their own property – rising to 32% for over-55s. One in ten (10%) of those who withdrew a mortgage application/ enquiry the last occasion they were unsuccessful pulled out before receiving an offer as they found the process too complicated, and 7% said there were too many stages. 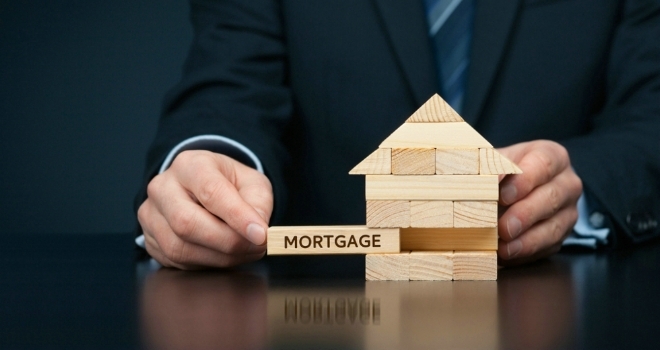 A disappointing 28% who were originally unsuccessful have not secured a mortgage.